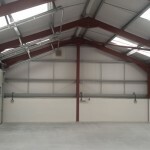 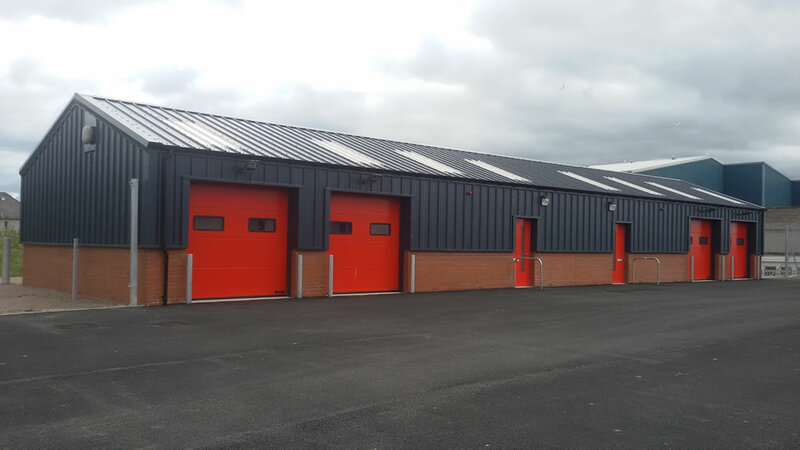 The works comprise the new build construction of 12 No new industrial units complete with drainage, services and site works. 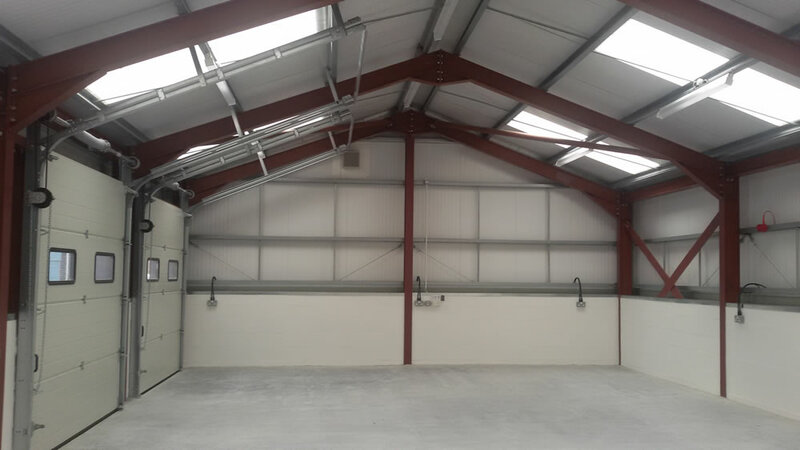 Refurbishment of existing factory; new food safe wall; mechanical & electrical installation; new refrigeration system; floor drainage and epoxy flooring. 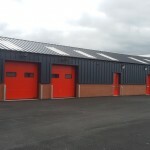 The works comprised of the erection of a 18843 sqft extension to the existing building to form a new Goods in Production area, including Changing Facilities and Canteen.